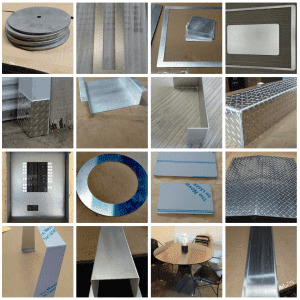 We thought before you start you would like to know how easy it is to order your custom cut sheet metal online on our website. Please have a look. Klick on the icon below.